Muthuvel Karunanidhi Alagiri or M. K. Alagiri is an Indian politician hailing from Tamil Nadu. 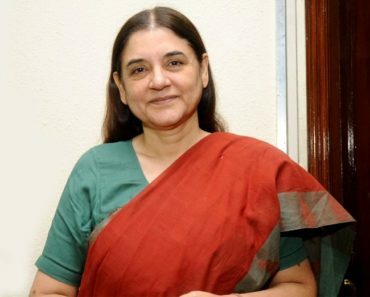 He has served as a Cabinet Minister of Chemical and Fertilizers. Born in a political surrounding he too followed the footsteps of his family. 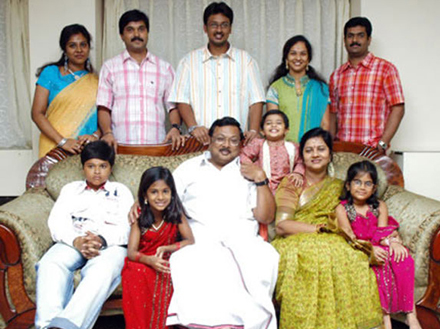 Check out M. K. Alagiri Wiki, Age, Wife, Family, Children, Caste, Controversy, Biography, Facts & More. 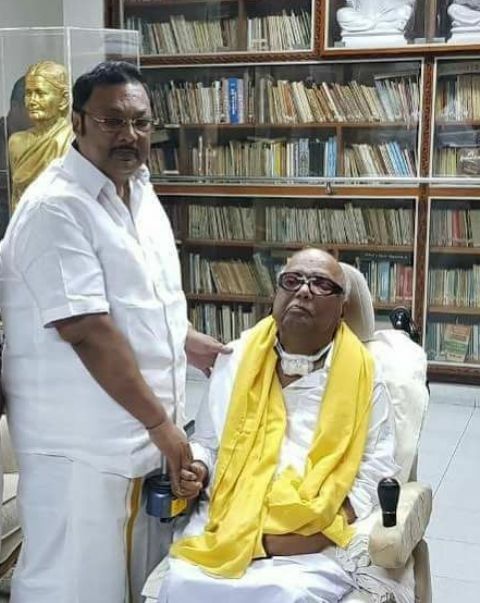 M. K. Alagiri was born as Muthuvel Karunanidhi Alagiri in Chennai, Tamil Nadu on 30th January 1951. He was born to the politician, M. Karunanidhi and his wife Dayalu Ammal. He was named after the Tamil writer, Azhagirisamy, whom his father was immensely impressed and even considered him his idol. 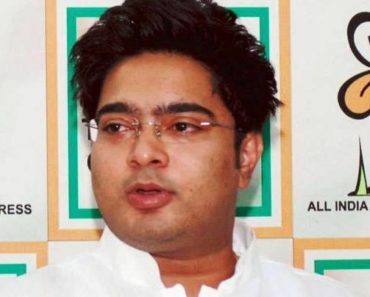 He stepped into the land of politics from a very young age under the tutelage of his father. 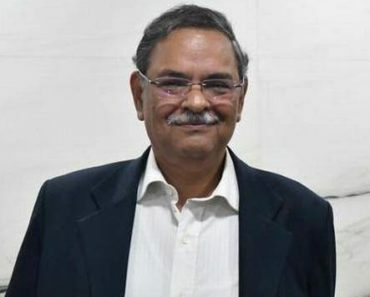 He faced a lot of hardships and controversies in his political career. He was born into a family of politicians of Isai Vellalar community. His father, M. Karunanidhi was a former Chief Minister of Tamil Nadu and mother, Dayalu Ammal, a businesswoman. He grew up with three brothers, M. K. Muthu – an Actor, Singer, and Politician; M. K. Stalin – a Politician; and M. K. Tamilarasu – a Film Producer. 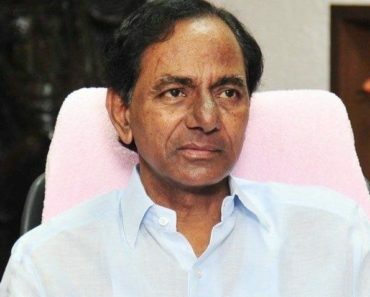 He also has two sisters, Selvi Geetha Kovalam and Kanimozhi – a Politician. He didn’t share a good relationship with his father as he always felt that Karunanidhi always favoured his younger son, M. K. Stalin. 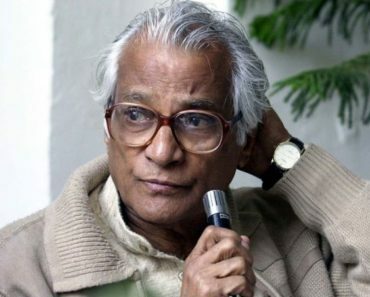 On 10 December 1972, he married Kanthi Alagiri. 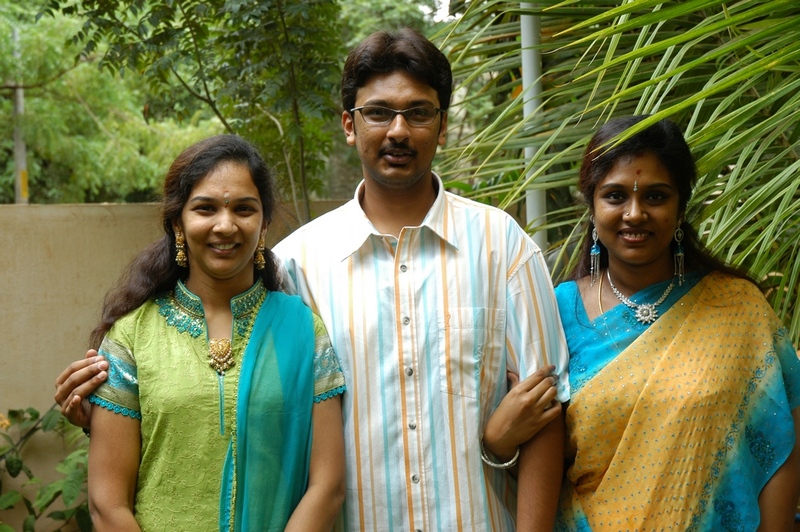 They have a son, Dayanidhi Azhagiri and two daughters, Kayalvizhi and Anjugaselvi. 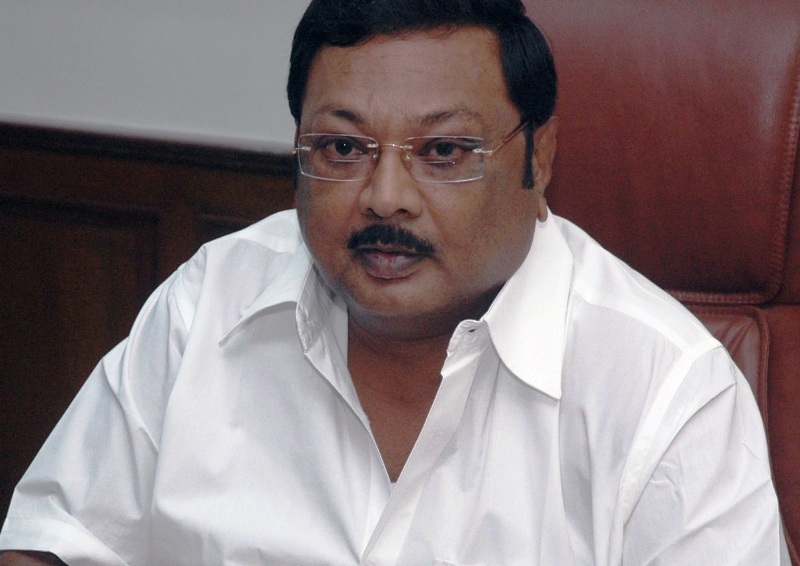 Alagiri completed his education from Presidency College. He did his Bachelor in Arts from the college in his hometown, Chennai, Tamil Nadu. 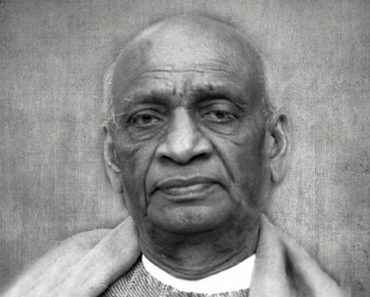 He is a celebrated politician and an eminent social worker. He started in politics at a very young age. He joined his father’s political party, DMK, and became an essential leader in the party. In 1989, he didn’t have any official post but was all in command in the Madurai region. In 2008, he led his party to win three by-elections. He was then made the Organizing Secretary of the party for southern districts. 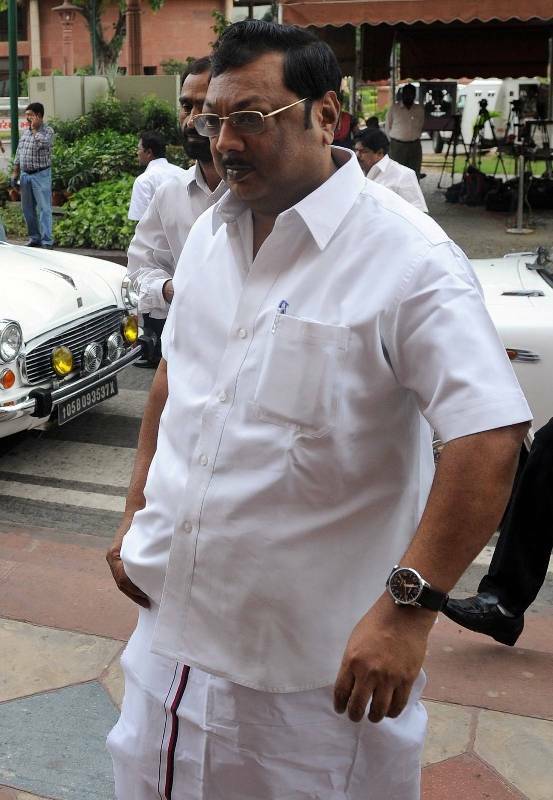 In 2009 general elections, he won from the Madurai Lok Sabha Constituency and went on to become a cabinet minister. He was the Cabinet Minister of Chemicals and Fertilizers. 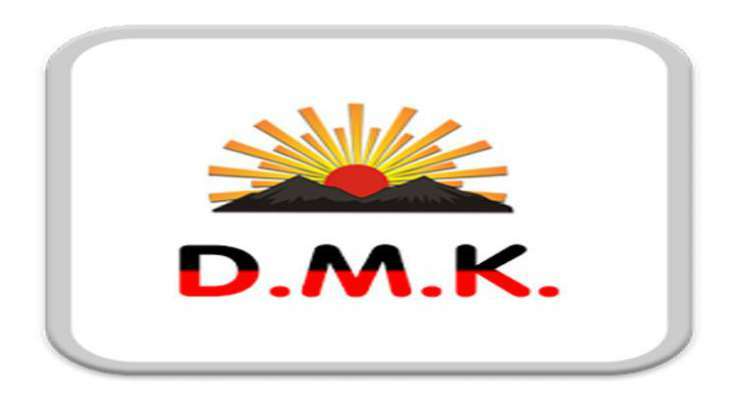 Though on 24 January 2014, he was removed from the DMK party as a member and as the Secretary. On 20 May 2003, he was accused in a murder case of the former DMK Minister, T. Kiruttinan. He was arrested on the charges of conspiring the murder due to the intra-party conflict between the two. In May 2008, he was acquitted by the Principal District and Sessions Court. 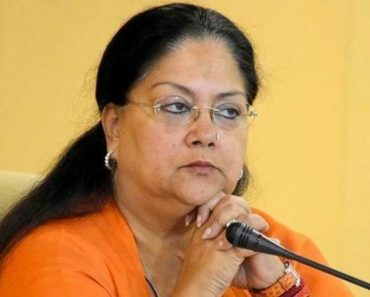 During his tenure as the Cabinet Minister of Chemical and Industries, the opposition raised questions over his attendance in the parliament as Jena, the State Minister of the ministry, answered all the questions raised in the parliament on behalf of Alagiri. 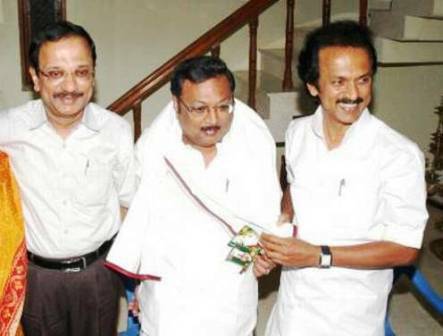 In May 2007, the newspaper Dinakaran published the results of the opinion polls which revealed that M. K. Stalin received 70% approval while Alagiri received just 2%. This caused a further rift between the already going feud between the two brothers. This caused a lot of outrage and the supporters of Alagiri attacked the Madurai office of the newspaper, Dinakaran and set it ablaze. In 2011, it was alleged that his wife has bought lands for ₹85 Lakhs which are actually worth ₹20 Crore. Though in September 2011, his wife was cleared of all the charges. 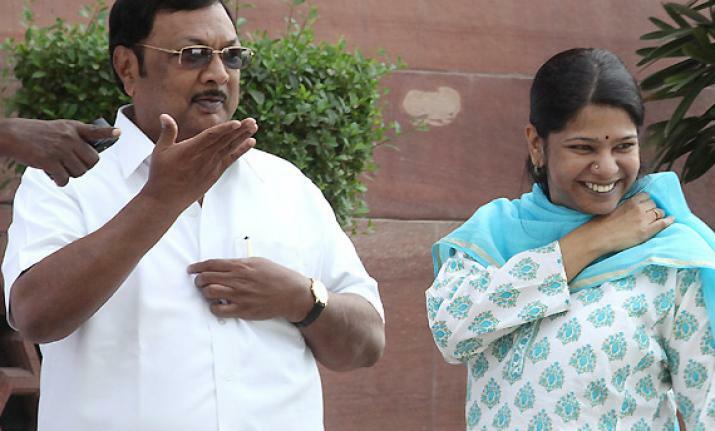 In January 2013, Jena accused Alagiri over inaction in the alleged misuse of government subsidies by the fertiliser companies. Jena said that Alagiri didn’t respond to any of the five letters he wrote to him. In 2013, he fell into another controversy when he did not accompany the contingency led by T.R. 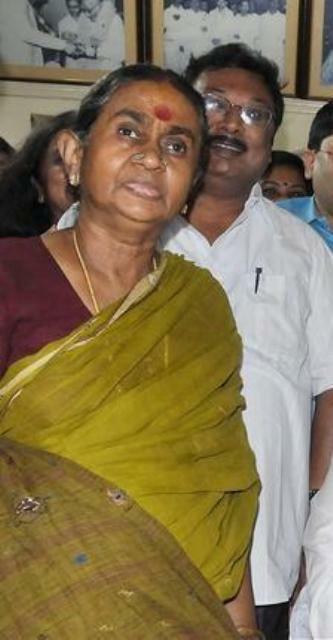 Baalu to tender resignation in the Prime minister’s office and to hand over the letter of withdrawal to the President on 20 March 2013. 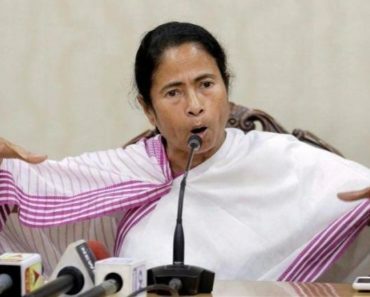 It was claimed that he delayed his resignation as a mark of protest against his father’s decision to pull out of central ministry and also some sources claimed that he was upset as he was not kept in the loop while making this decision. Alagiri resides in 25/4 A, Sathya Sai Nagar, TVS Nagar, Madurai, Tamil Nadu. M. K. Alagiri has an approximate total Net Worth of ₹35 Crore. He has around ₹10 Crore deposit in banks, ₹2 Crore Jewellery with total assets amassing a whopping ₹18 Crore. Alagiri loves cricket and likes to watch cricket matches in his past time. 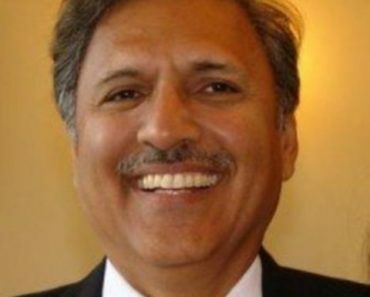 He has a fleet of cars ranging from Honda City, Land Rover, Toyota Innova and BMW.